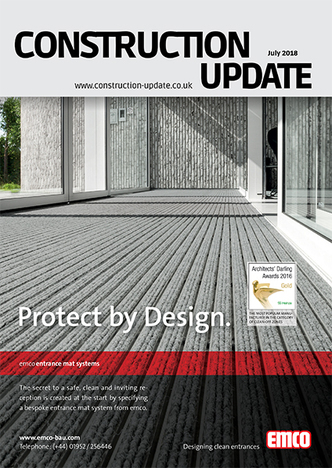 Please see Construction Update’s July 2018 issue, Showcasing the most exciting Products, Services and Innovations in the Building and Design Industry. Safety, it’s a matter of Tact. Kärcher expands its range of safety vacuum cleaners and presents two new machines in the M and H class categories. 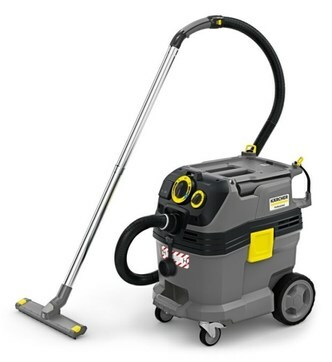 Developed for use in the construction trade and industrial environments where there are large volumes of fine dust, this new generation of robust, wet and dry vacuum cleaners quickly make achieving maximum cleaning performance easy and safe. If you’re faced with a damp or contaminated floor it could delay occupation of the building, create frustration with the client and of course be costly. 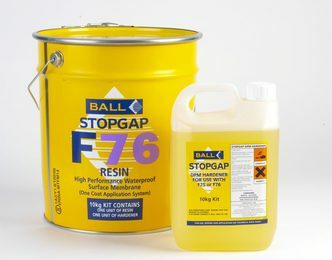 Fortunately there is a solution – specify one of the F. Ball range of market leading Stopgap Waterproof Surface Membranes. This range of high performance products are designed to solve problems, eliminate the risk of a failed installation and guarantee peace of mind. 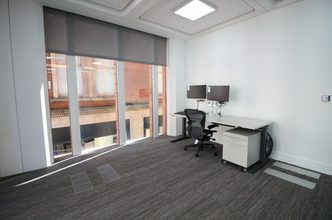 AET Flexible Space, underfloor air conditioning specialists have just completed a Cat-B Fit-out of the first floor at 11-12 Hanover Street for incoming tenant, Canadian property investor, Quadreal. 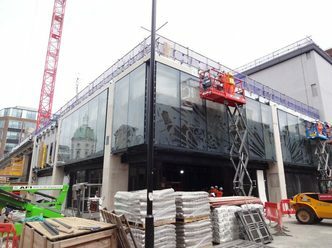 The underfloor system at the prominently positioned Mayfair offices was originally installed in the year 2000 for Japanese construction company Teisei and has proved to be an adaptable services solution for the building over the past 18 years. 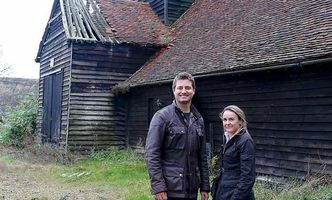 The restoration of a Grade II listed 17th Century barn in Broxted, Essex ably demonstrates the strengths of Panasonic’s Aquarea air source heat pump by supplying hot water and heating to the stunning property via under floor heating. Energy specialists, Eco Installer, completed the installation of two 16kW Panasonic Aquarea T-Cap three-phase heat pumps. The LANDSCAPE Show is bringing together the Landscaping community. Unifying a diverse group of experienced industry professionals all under one roof to select, source and network! 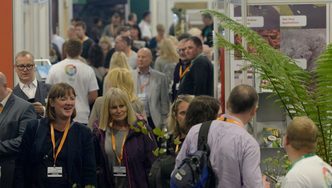 From Garden Designers, Contractors and Landscape Designers to Architects, the show features the best people in the business sourcing the latest innovations and technologies in the landscaping industry. DANLERS’ new range of “Casambi-enabled” occupancy detectors use Bluetooth Low Energy communication to control lighting without the need for any wiring between the controls and the luminaires. 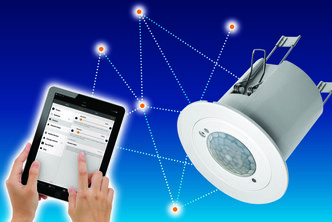 Any number of Casambi-enabled luminaires and controls in a building will automatically form a mesh network, and the Casambi app can be used to quickly and simply set up any required control system. Ecodek, part of the Epwin Group of companies, manufactures an innovative board system made entirely from ethically sourced hardwood waste and recycled high density polyethylene. Established in 2002, Ecodek have been manufacturing Wood Polymer Composite Products since 2004. As the UK’s market leader in WPC decking materials, the firm manufactured over 1 million linear metres of decking in 2017, consuming 3200 tonnes of recycled wood and plastic. VELUX® is offering customers across the UK and Ireland who are planning a home renovation project rewards this July. 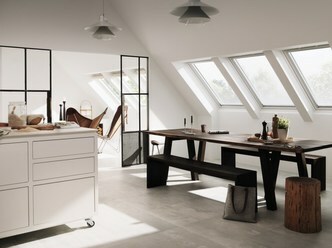 The promotion will reward installers, builders and homeowners who choose VELUX white-polyurethane roof windows, ideal for kitchens and bathrooms where humidity can often be an issue. 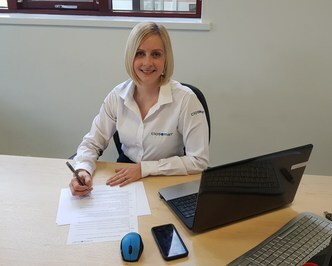 The potential complexity of creating a compliant, accessible facility is simplified with the latest service from Closomat. Britain’s leading provider of accessible intimate hygiene solutions is fully Construction (Design & Management) 2015 compliant. The compliance compliments Closomat’s already proven ability to deliver a comprehensive project management service. One of Europe’s leading advanced glazing system suppliers has introduced an innovative leaf and half leaf fire resistant door system. The new system complements Wrightstyle’s existing unlatched door range, which was the first unlatched advanced glazed system on the UK and international markets. 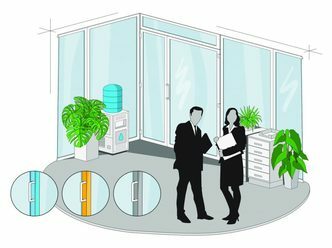 The doors, which have leafs of different sizes, provide integrity and insulation, for either 30 or 60 minutes (EI-30 and EI-60). 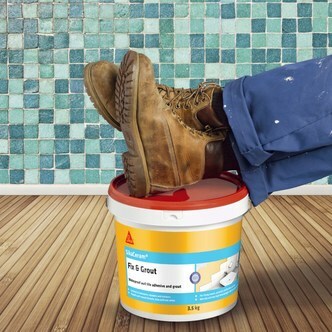 Let Everbuild – A Sika Company take the hassle out of tiling with SikaCeram® Fix & Grout; a ready mixed waterproof wall tile adhesive and grout for use in bathrooms, showers and kitchens. 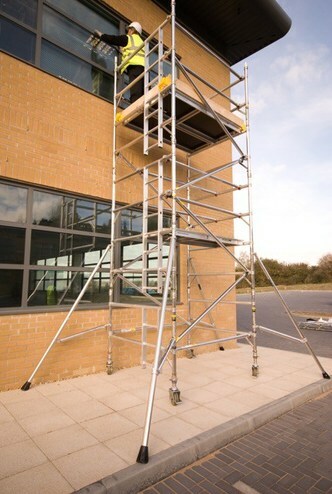 When building a tower there is a wide range of solutions available, suitable for a variety of tasks. However, there are concerns being raised in the industry over the practice of mixing components from different manufacturers when erecting towers.